An encounter with personal possessions in everyday life, such as souvenirs, jewellery, or digital photos, may bring the past back to mind. Sometimes this is a quick and fleeting memory, other times it brings back vivid memories and emotional responses. 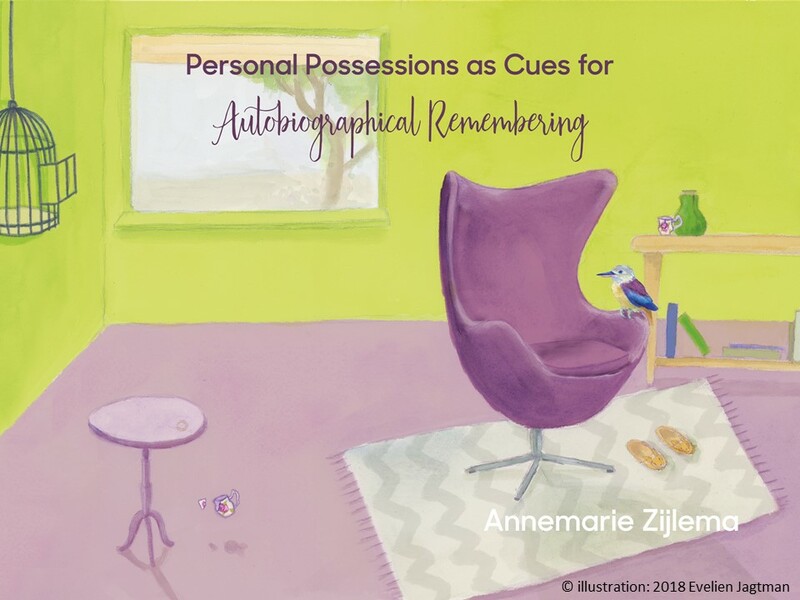 Through three qualitative studies this PhD investigated personal possessions as cues: The cued responses personal possessions evoke, how the item-memories relationship evolves, and what characteristics of items facilitate cued remembering. An understanding of this process could facilitate the design of personal items or applications for cuing memories, for example in the field of Human-Computer Interaction. The research revealed that cuing with personal possessions can result in a variety of outcomes, which were not always episodic memories. In addition, over time, cued responses can change (although the majority stayed the same) and we gained an understanding of what caused these changes. Features of the items used as cues, such as details or traces, can also act as cues. Particular types of traces, such as those resulting from age and use, were found to relate to memories and to an item’s imagined history. The findings showed the dynamic nature of the item-memories relationship, and the ways in which cuing can be facilitated or hampered. Annemarie was in a joint PhD program with the University of Technology Sydney and Eindhoven University of Technology and defended her PhD on 16 October 2018 in Eindhoven, the Netherlands. Annemarie Zijlema obtained her PhD degree with the Materialising Memories program in October 2018, being supervised by Prof. Elise van den Hoven and Prof. Berry Eggen. She has a strong interest in cognitive processes in relation to external cues, such as objects in the home, in the public space, or information on the web. She holds an International Master degree in Library and Information Science from the Royal School of Library and Information Science in Copenhagen (now Copenhagen University) and obtained her bachelor degree in Information Services and Management from the Hanze University of Applied Sciences Groningen. Besides her PhD, she was involved in education at UTS as a tutor, lecturer, and curriculum developer, and participated in dementia research as research assistant with Dr. Gail Kenning. 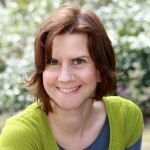 Her PhD research focused on personal possessions as cues for autobiographical remembering (more information can be found on the projects page). Elise van den Hoven has a background in human-computer interaction and interaction design research and studies how to Materialise the digital in everyday environments through tangible and physical interaction. Her favourite range of application areas has to do with Memories, in particular supporting everyday human remembering activities. That is how she came up with this project and its name: Materialising Memories. 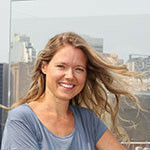 Elise is professor in the Faculty of Engineering and Information Technology of the University of Technology, Sydney, Australia, and associate professor in the Department of Industrial Design of the Eindhoven University of Technology, The Netherlands. In addition, she is associate investigator at the ARC Centre of Excellence in Cognition and its Disorders and honorary senior research fellow at the Duncan of Jordanstone College of Art & Design, University of Dundee. 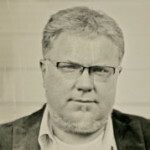 Berry Eggen is a design researcher with an interest in information ergonomics, multimodal interaction (including light and sound) and intelligent user interfaces; he is a full professor at the Industrial Design department of the Eindhoven University of Technology, The Netherlands and an adjunct professor at the Design, Architecture & Building faculty of the University of Technology, Sydney, Australia. Materialising Memories is a research programme that aims to design for improved reliving of personal memories. We study how personal media, such as photos, are used in everyday situations to remember and forget and what desired reliving of memories could be. The aim is to develop innovative media products that support remembering and forgetting by using smaller numbers of more suitable media. We are always looking for people willing to participate in our studies. If you are interested, have a look at the ongoing studies page for more info.